Mexico is among the top five countries in the world in terms of biodiversity. This makes it an ideal destination for nature lovers. 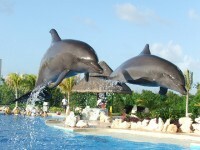 You can explore and swim in cenotes (cave water ponds), to play with the turtle babies in Akumal, to swim with dolphins or explore the coral reefs. From the butterfly reserves in Michoacan and the bird reserves in Oaxaca or on the Yucatan Peninsula to the spectacular road through the jungle at the foot of the Tumbala Mountains that leads the Agua Azul National Park Mexico offers so much to see and do. 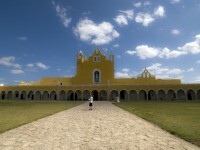 Today we invite you to experience the beauty of nature in Mexico. You will definitely leave charmed by the sensational scenery of the Copper Canyon (Barrancas del Cobre). 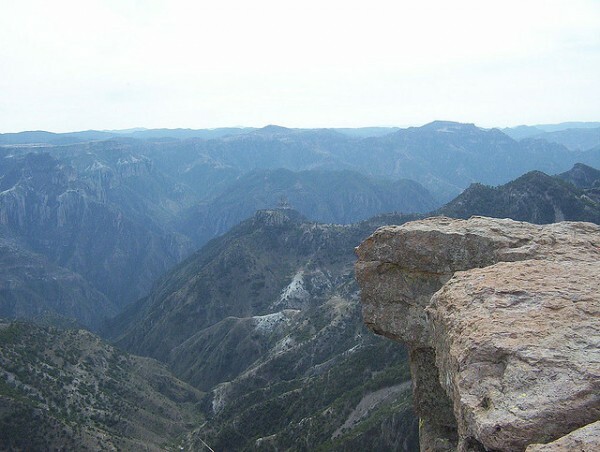 This fascinating geological area in the State of Chihuahua is actually a network of canyons which together are several times wider and deeper than the Grand Canyon in Arizona. The “El Chepe” is the Copper Canyon Railway, which allows you to admire the beauty of nature and the achievements of human engineering. The road between Tuxtla Gutierrez and San Cristobal de Las Casas is a spectacular one where you can truly experience the beauty of Mexican nature. You can go by boat on the river of Grijalva in the Sumidero Canyon, along the geological formations and impressive reddish cliffs, steep and close walls. During this trip you cansee hawks, egrets, alligators, monkeys and iguanas. 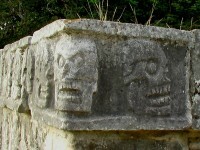 You can also stop to visit the traditional Mayan villages ofSan Juan Chamula and Zinacantan, which are located near San Cristobal de las Casas. 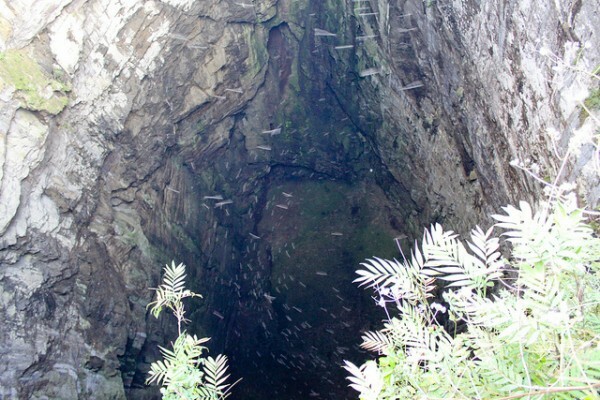 The Sotano de las Golondrinas or the “Sparrow Cave” in the State of San Luis Potosí is the largest vertical cave in the world and the the second deepest cave in Mexico. The name comes from the numerous bird nest on the vertical walls of the cave. It is a perfect destination for nature lovers and for those who like extreme sports. To sit in the middle of a field surrounded by thousands of butterflies flying is an extraordinary sensation. Hundreds of millions of delicate and multicolored butterflies migrate annually from Canada to Mexico to avoid winter, which is a journey of 2000 miles. And this way they create a sensational show. The Pico de Orizaba located at 5,636 meters above sea level, is the highest volcano and the third highest peak in North America. The former name of the peak was Citlaltépetl which means “Star Hill”. 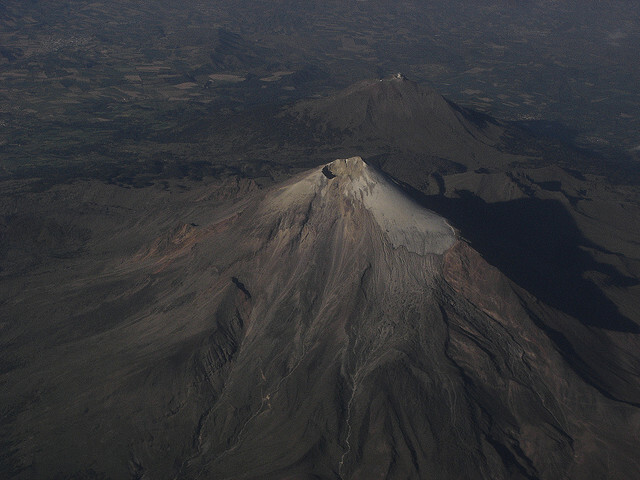 It is a dormant volcano located on the border between the state of Veracruz and Puebla. The Colima Volcano is located near the colonial city of Colima and is currently the most active volcano in North America. The active Popocatepetl volcano and its asleep “comrade” the Iztaccihuatl volcano are the two gigantic volcanoes of the country and are at just 80 km in the southeast of Mexico City. Santa Maria el Tule lies near Oaxaca and houses the enormous and spectacular El Árbol del Tule or the Tree of Tule which is, 2,000 years old!